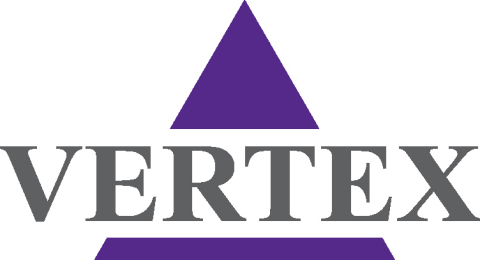 BOSTON & OXFORD, United Kingdom--(BUSINESS WIRE)--Vertex Pharmaceuticals Incorporated (Nasdaq: VRTX) and Genomics plc today announced a three-year collaboration, extendable to five years, to use human genetics and machine learning to improve discovery of targets for precision medicines, and to advance understanding of the clinical impact of human genetic variation and patient stratification in diseases with significant unmet need. The goal of the collaboration is to further advance Vertex’s efforts to develop transformative precision medicines for people with serious diseases. Vertex and Genomics plc today announced collaboration to use human genetics and data science to advance discovery of precision medicines.